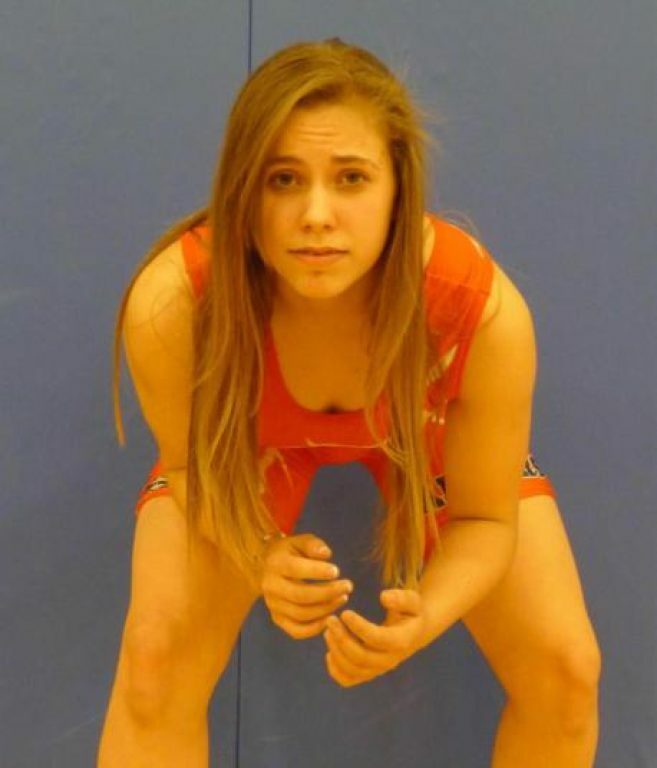 The extraordinary expansion of women’s wrestling continues this year as five more colleges have added wrestling teams for this coming season. This starts what will be a three year expansion, with sixteen more teams to be added on the collegiate level according to National Wrestling Coaches Associations. The hope is more females will also lead these grapplers as coaches. This year 220 female wrestlers will join the collegiate level teams and it doesn’t look like it will slow down anytime soon. Many girls interested in Brazilian Jiu-Jitsu and possible making the leap to MMA are seeing wrestling as an outlet to hone their skills. More and more states are hold women’s championships including California, Oregon, Guam, Hawaii, Massachusetts, Tennessee, Texas, Hawaii, and Washington. This years WCWA National Women’s Wrestling Finals Tournament will take place at Missouri Baptist University in St. Louis, MO February 13. For more info check out USA Wrestling Weekly’s show here.